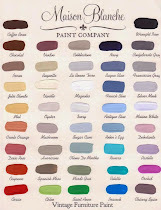 Vintage Restyled: Sign Up Here! Yesterday a customer told me I had glitter on me. We are prepping for the Holiday Season! We have many exciting events, promotions and parties happening now through the end of the year. 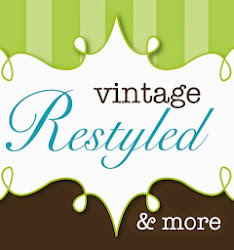 vintagerestyled@gmail.com with ADD TO LIST in the subject line. Our emails and Facebook posts will offer the most up-to-date info. 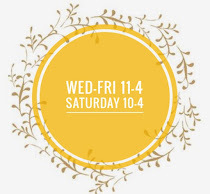 Come out and see the restyled shoppe!